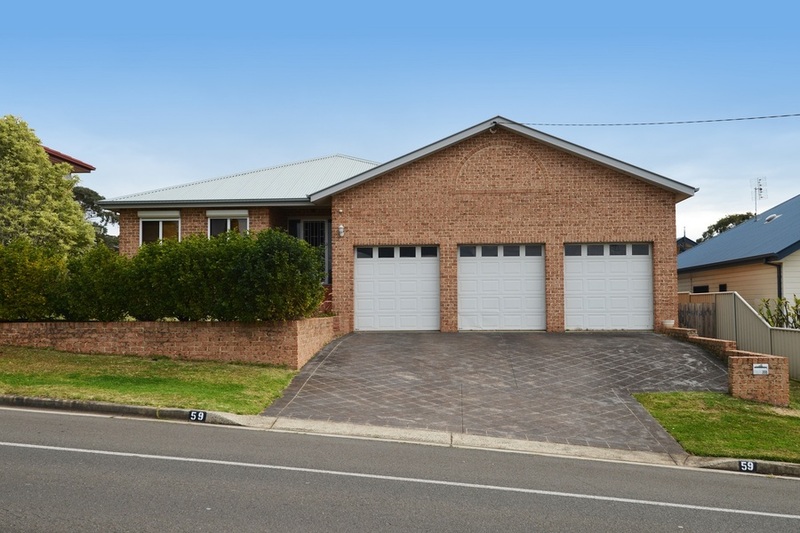 Located within minutes of the beach, school and close to the town centre this open plan split level triple garage home offers great family living. 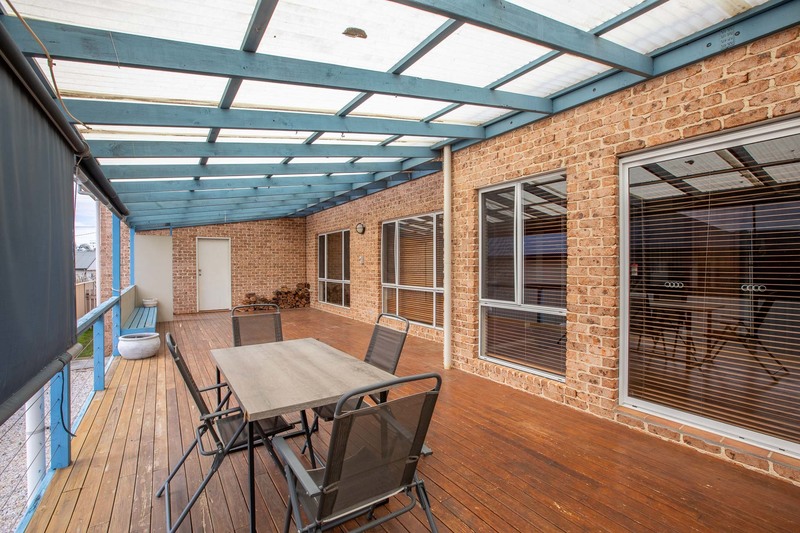 From the large covered outside entertainment deck this leisure style home boasts huge multi-level living and entertaining area, four generous bedrooms the main with built in wardrobe and ensuite. 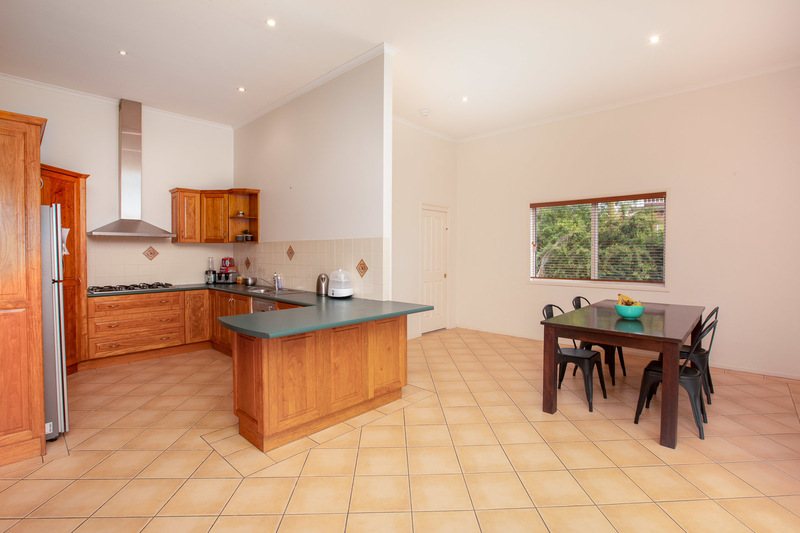 The large kitchen is a chefs delight. Ideally suited to the growing family this beautiful home will be sure to impress. 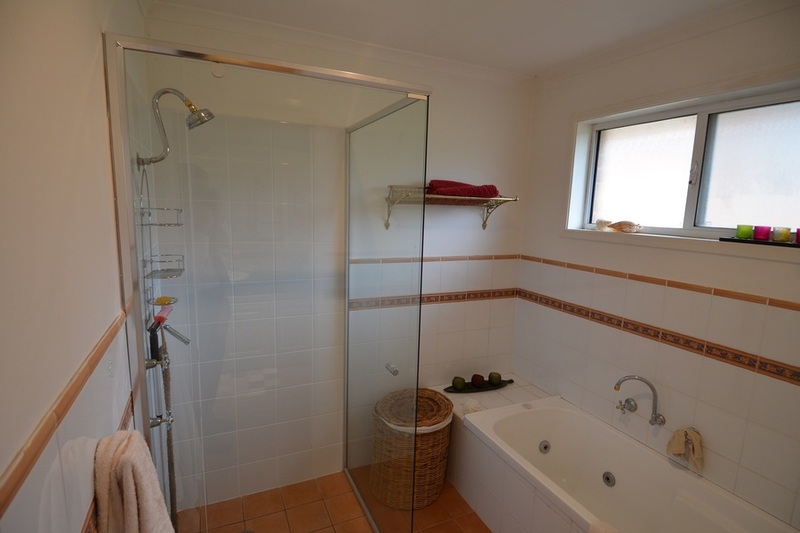 Laundry with inbuilt ironing station and separate toilet and access to back yard. 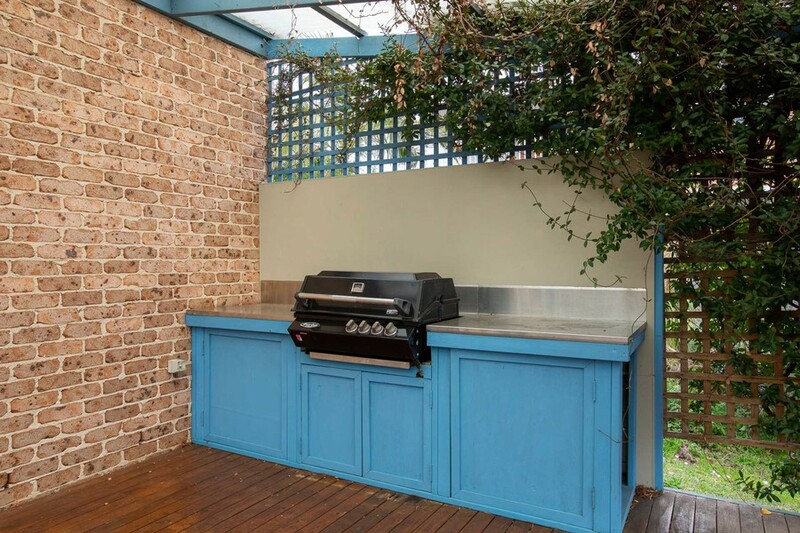 Very large entertainment area with inbuilt bbq. 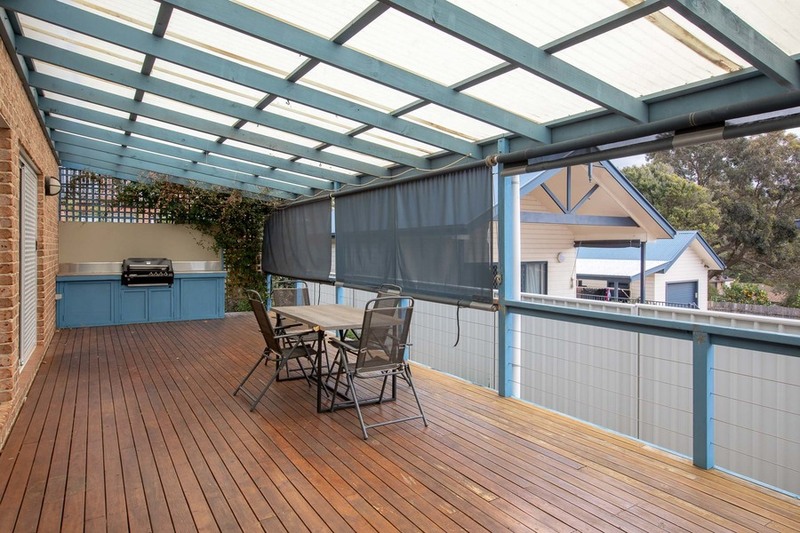 Internal access from garage to house and outside deck. 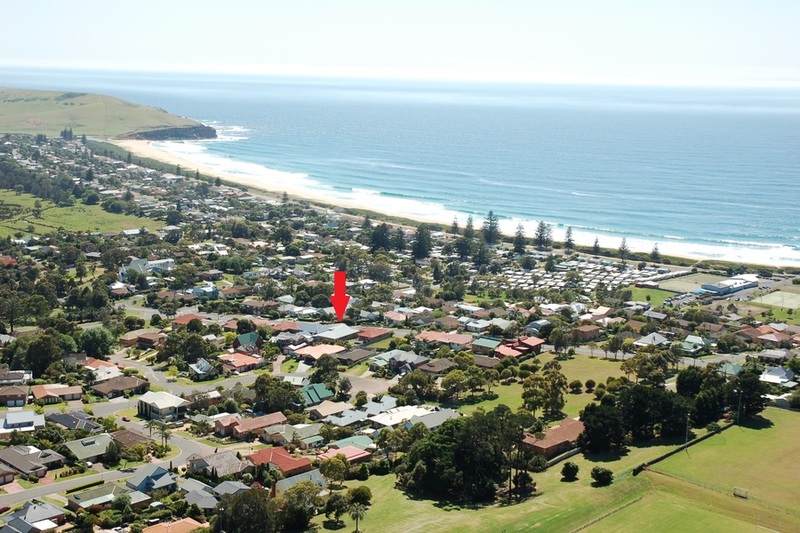 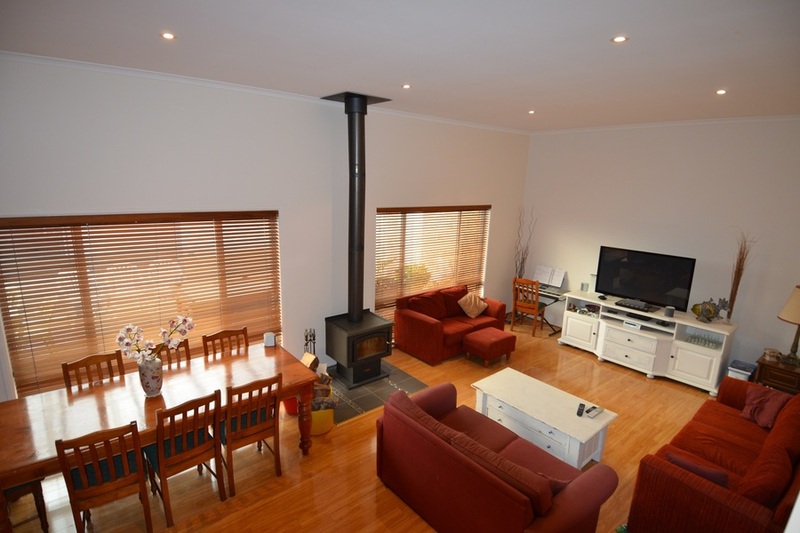 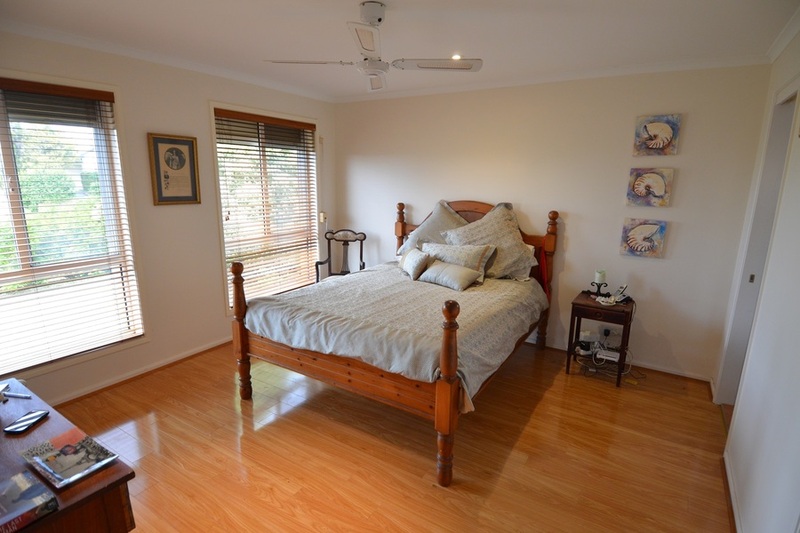 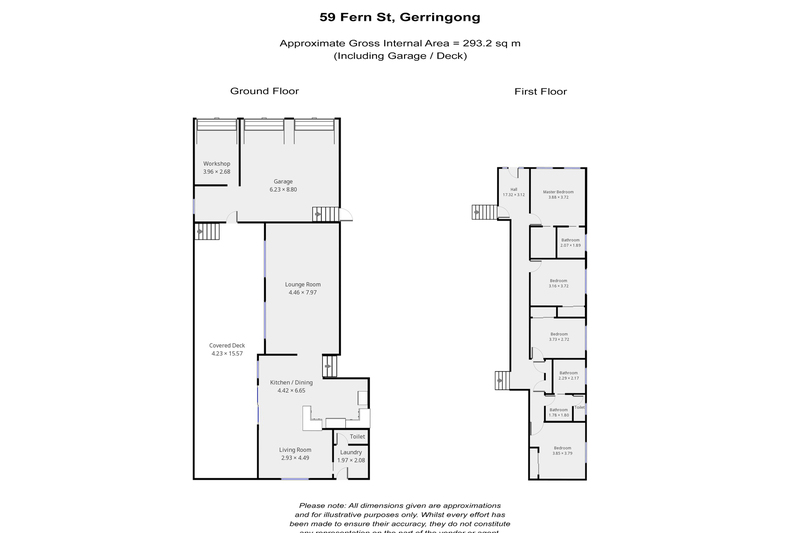 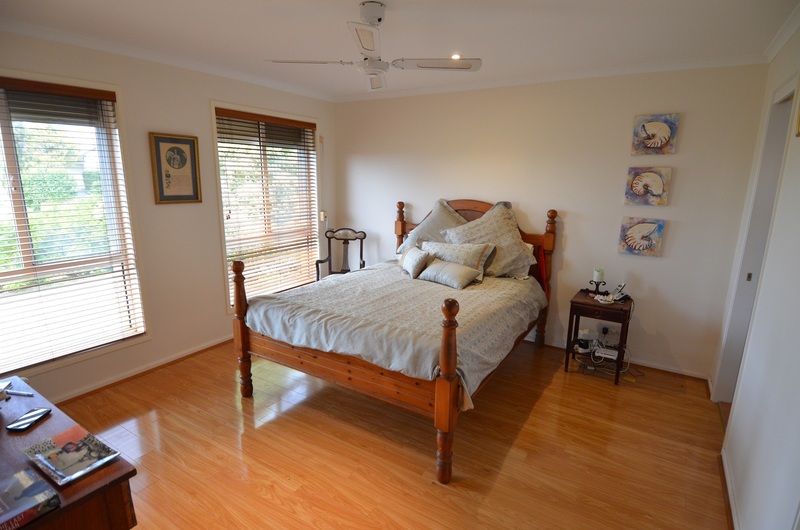 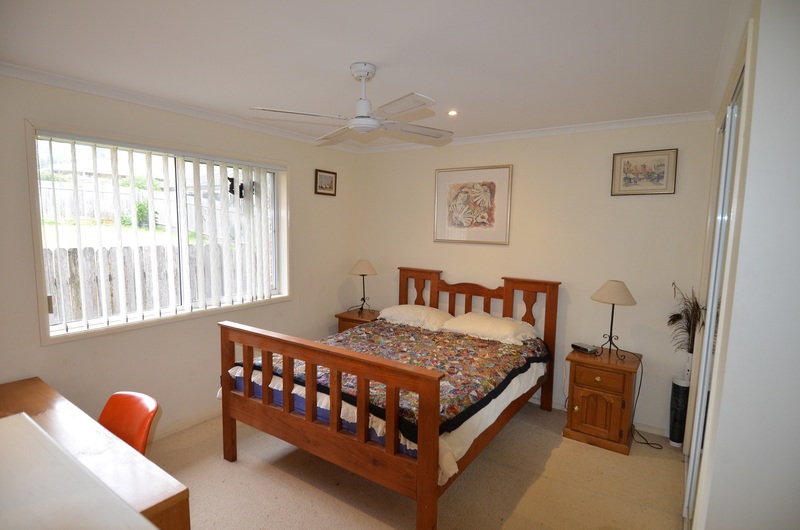 Walking distance Close to beach, shops, schools main road to Sydney and south coast.